The Bhumi Project works toward long term sustainable plans beginning with the Nine-Year Plan. This document breaks down the plan into three main areas: networking, action, and education. They strive to encourage as many Hindu communities as possible to sign up to these plans. To read more about the Nine-Year Plan, click here. This article from BBC discusses religion and how it relates to the natural world. The author describes all opinions on religion and the environmental movement, from Lynn White, indigenous people, the Alliance for Religion and Conservation, and even Tanzanian dynamite fishing that was stopped by Muslim teachings. To read the entire article, click here. 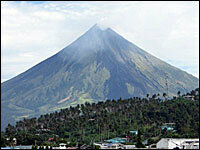 Religion and Nature Collide is an article from NPR about God and natural phenomenons in the Philippines. The article talks about a typhoon that happened in November of 2006 and goes on to discuss acts of God and stewardship of the earth. Father Jovic Lobrigo, a younger clergy member in an area affected by the typhoon, discussed religion and the environment and told his parishioners, “Yes, you are a primary creation, and you have superiority of all beings. But with it is responsibility of taking care of creation itself.” To read the entire article click here. Our Moral Opportunity on Climate Change is an article from the New York Times by Justin Welby, the Arch Bishop of Canterbury. It’s discussing faith and climate change. The article describes how people of faith are attempting to live out their beliefs by loving their neighbors and taking care of God’s creation. Amidst all of the disasters coming from global climate change, it states that faith is a seed of hope. To read the entire article, click here. The Climate Witness Project is a campaign from the Office of Social Justice meant to walk with congregations as they learn about the realities of climate change and seek to be better stewards of the resources they have been given. This campaign was created because they believe there is growing moral consensus that climate change must be addressed immediately. The pope’s encyclical on climate change is a recent example of support for an immediate response that has developed in religious communities. To read more on this project, or to sign up, click here. EngagingSpirituality is a 21-week spiritual deepening process for adult Christians who are seeking to bring the power of the Holy Spirit to the needs of the world. It is another series from JustFaith Ministires that invites Christians to look at the world together and break open their lives. It encourages people to Be Still and Still Be in the storm of life that surrounds them. To read more, click here. JustMatters is a program created by JustFaith Ministries. It is a series of modules that allow small faith communities to explore critical current issues such as hunger and migration. The modules are eight weeks and are meant to create an environment that invites personal transformation. To read more, click here. 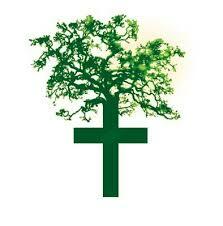 JustFaith is an intensive, small-group process from JustFaith Ministries. 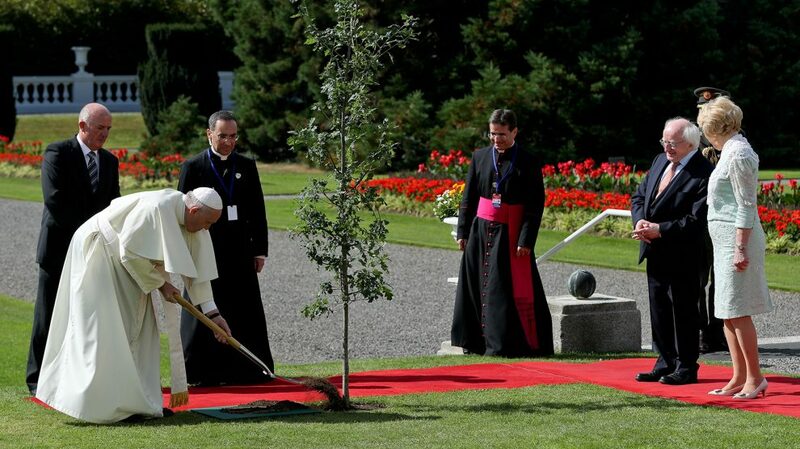 It is meant for faithful Christians looking to deepen their commitment to care for vulnerable people and the planet. The program uses prayer, study, dialogue, and immersion to explore critical realities. To read more, click here. 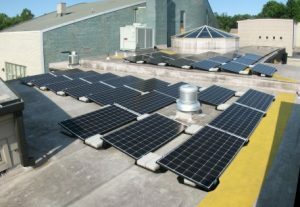 The West Shore Unitarian Universalist Church in Rocky River, Ohio, finalized a four year project of installing solar panels on their roof. There are 198 panels that are expected to produce about 20% of the church’s electricity needs. To read the entire article, click here.